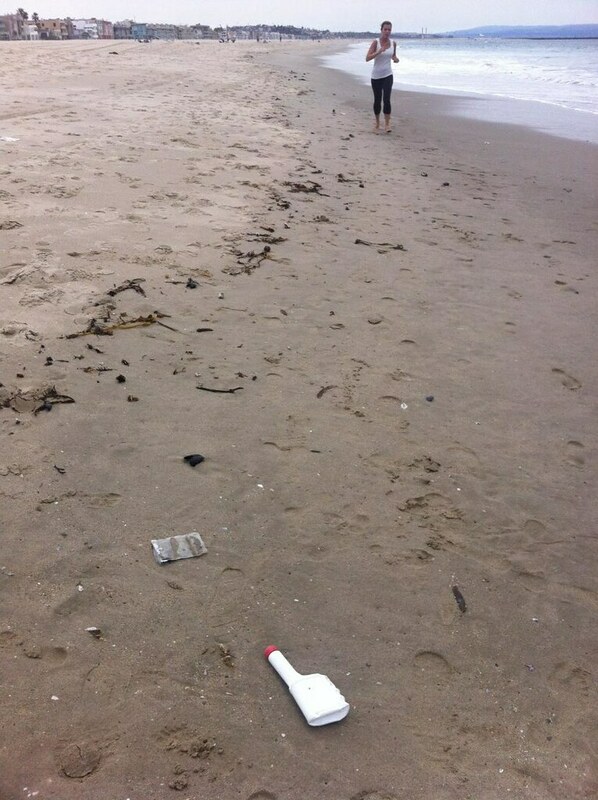 Surfrider: Earth Day Beach Cleanups in Venice! - Yo! Venice! Home Venice Beach Events Kids Events Surfrider: Earth Day Beach Cleanups in Venice! Surfrider: Earth Day Beach Cleanups in Venice! Surfrider will be hosting two beach cleanups this weekend in Venice for Earth Day! Help keep our beaches clean by joining in! It is a pretty simple concept: Show up! Help clean the beach! Meet new friends! Celebrate! On Saturday, Surfrider will meet up at the Venice Breakwater from 10am-noon. On Sunday, Surfrider will meet at the Venice Pier from 10am-noon. Participants are asked to bring gloves and friends!